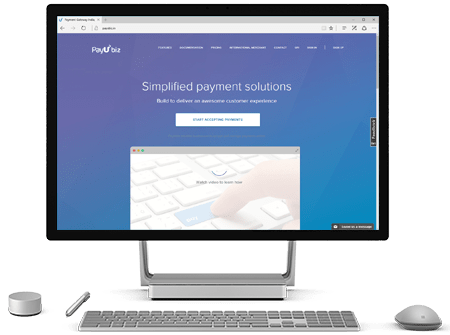 PayU India Payment Extension for NopCommerce. 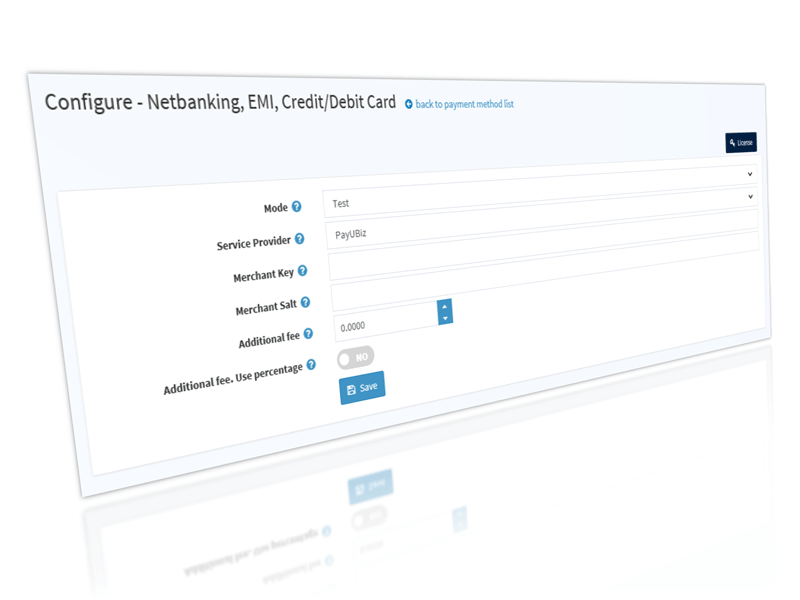 PayUBiz and PayUMoney integration are supported by this single plugin. Plugin supports Refund and Partial Refund from NopCommerce admin panel. This helps manage order from single location.